Beautiful Trees In Autum Colors At Whitworth Park In South Manchester,.. Stock Photo, Picture And Royalty Free Image. Image 27499636. 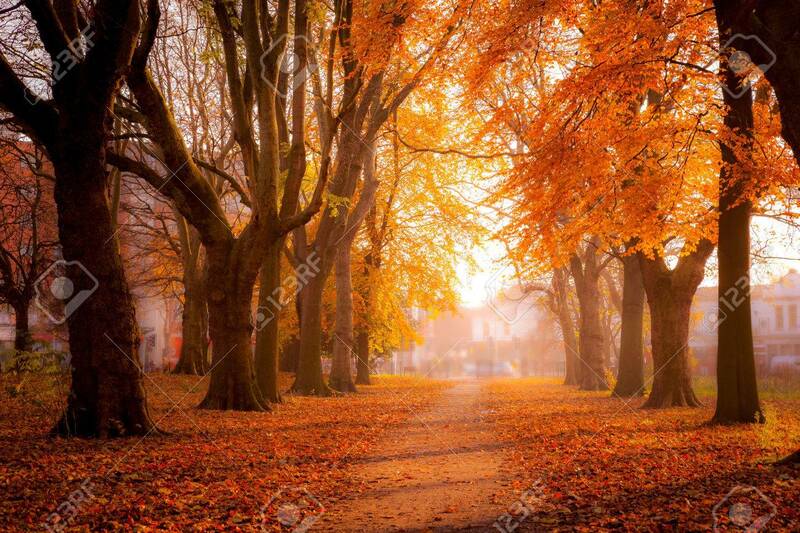 Stock Photo - Beautiful trees in autum colors at Whitworth Park in south Manchester, United Kingdom. Beautiful trees in autum colors at Whitworth Park in south Manchester, United Kingdom.